This past week, nearly 3,000 marketers gathered in Las Vegas for Oracle Marketing Cloud’s Modern Marketing Experience conference. 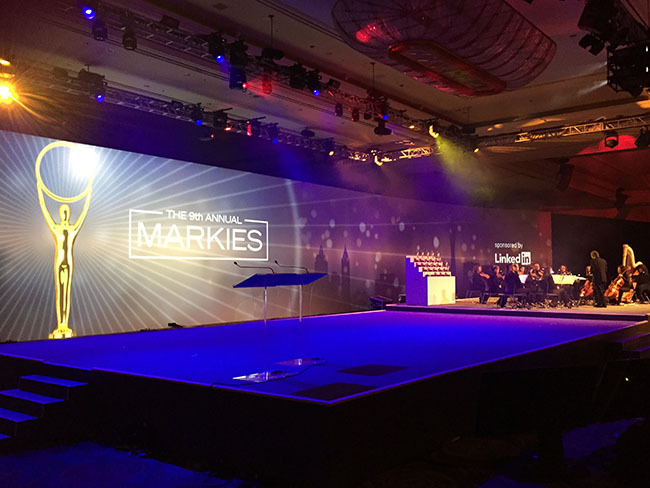 As is Eloqua traditional, on Wednesday April 1st those in attendance celebrated the year’s achievements together at the 9th Annual Markies Awards. The LinkedIn Marketing Solutions team was there in force, helping the nominated marketers celebrate their success by sponsoring the event. We wanted to take a moment to congratulate those marketers who received a Markie Award, a coveted honor in the B2B marketing space recognizing marketers who are demonstrating leadership in their respective industries with creative, innovative, and effective campaigns that successfully utilize modern marketing techniques to deliver revenue to their companies’ bottom lines. "LinkedIn Marketing Solutions is core to our business. Everything outside of email goes through LinkedIn Marketing Solutions. It’s the way we retarget, and the integration to Eloqua allows us to retarget in a way that we’re not just sending out a blast message, we’re actually customizing the message based on where somebody is in the funnel. Pretty exciting stuff." Exciting stuff indeed. Eric also shared with us that, if there was one ingredient to his recipe for success, it was every single one of his partners and vendors -- like Eloqua and LinkedIn -- wanting him and his team to be successful. We're thrilled to help Eric and other marketers realize success through marketing with LinkedIn. Cheers to this list of award-winning modern marketers! Best Audience Creation – Dell Inc.
Best IT-Marketing Collaboration – Dell Inc.
Best Lead Nurturing Program – DocuSign, Inc. 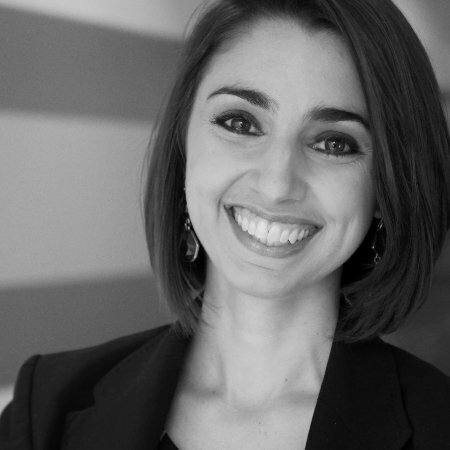 Rookie of the Year – comScore, Inc.
You can learn more about the 2015 Markie Award winners and read their stories here. Interested in achieving award-winning results on LinkedIn? Contact us to get started.